Yadav will embark on the role of a Public Relations manager.He has had associations with brands like Huawei Technologies and Vivo in the pr and corporate communications field. Both Oppo and Vivo have lately been in the news for their big media spends. According to some reports, the two Chinese Smartphone manufacturers allocated a combined sum of Rs 2200 crore for their marketing spends in 2017 alone. Both players are competing to have a dominant position in the smartphone market.Yadav’s role also assumes significance since Xiaomi has emerged as a tough competitor to Oppo and has captured significant market share in the last one year. Their motive is to deliver world-class media research and monitoring services.Hill+Knowlton, a renowned pr firm will bring with itself the expertise of client servicing. Impact, on the other hand will assist in better media analytics tools and research to deliver data-driven integrated communication campaigns.Speaking about the partnership, Kavita Rao, President & CEO - Hill+Knowlton Strategies- India, says, "Data and analytics is an important part of all communication campaigns. 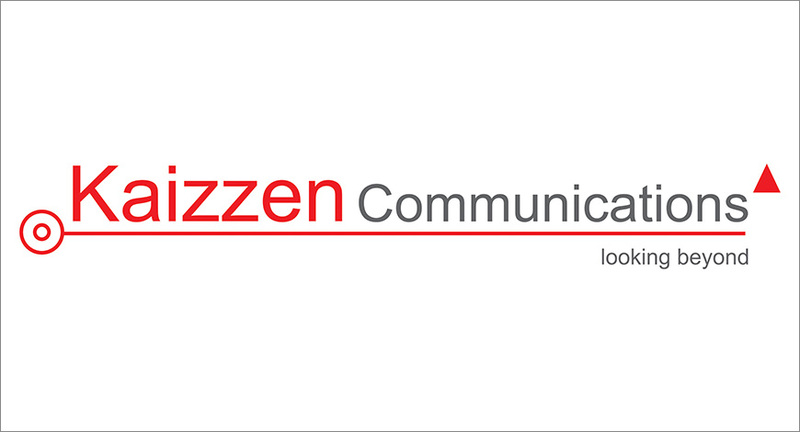 This partnership enables H+K Strategies and its clients access to advanced tools, analyses & insights to help run communication campaigns better.This partnership enables H+K Strategies and its clients access to advanced tools, analyses & insights to help run communication campaigns better. 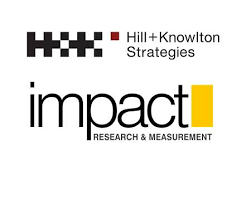 "Aseem Sood, CEO, Impact Research & Measurement commented, "Our partnership with Hill+Knowlton Strategies will enable them to deliver impactful campaigns for their clients." 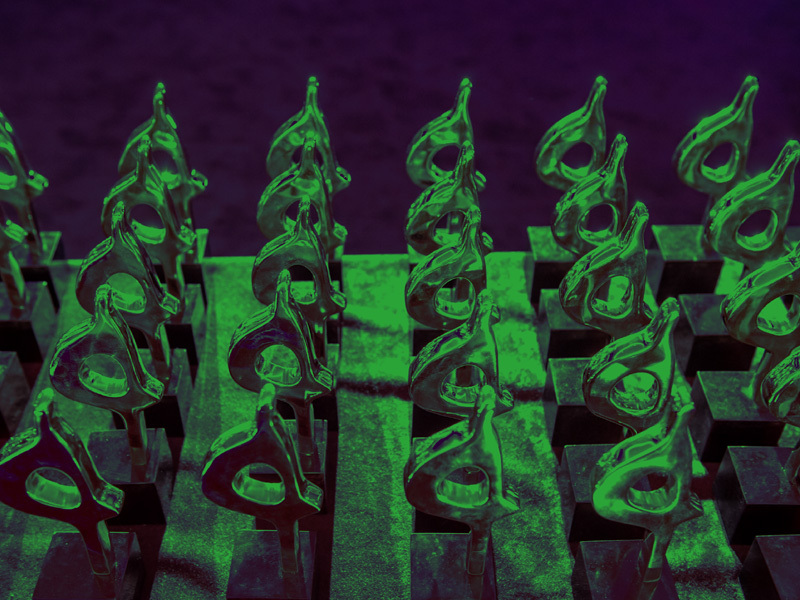 The results will be announced at Global SABRE Awards Ceremony. The Awards are a part of PRovoke18 Global PR Summit to be held next month in Washington DC. 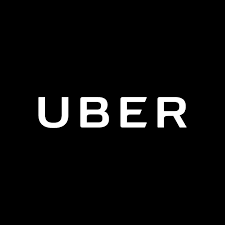 Multinational public relations networks Cohn & Wolfe, Edelman, FleishmanHillard, H+K Strategies and Weber Shandwick are the Holmes Report’s five finalists for Global Agency of the Year recognition. Finalists are drawn from seven different categories: Consumer, Corporate, Creative, Digital, Healthcare, Public Affairs and Technology — as well as for a New Consultancy of the Year category. Firms are selected from 12 markets around the world — from the US and UK to Australia, India, the Czech Republic, Japan, Singapore, South Africa, Sweden and Switzerland. Sharma will lead from the front taking the responsibilities that of corporate reputation and brand management. Formerly as the Chief Operating Officer, Sharma has taken up the new role for Finn’s India operations. 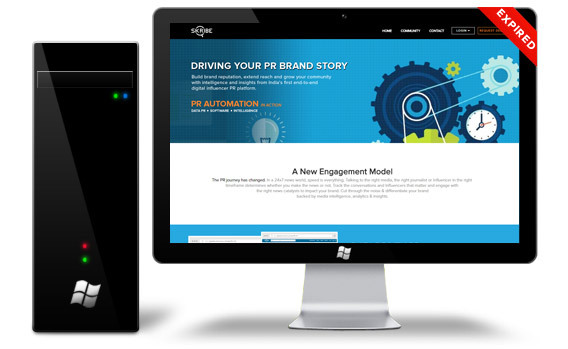 With almost two decade experience, Sharma has been associated with the PR industry. He is also Vice President of Public Relations Consultants Association of India (PRCAI) and an avid runner. 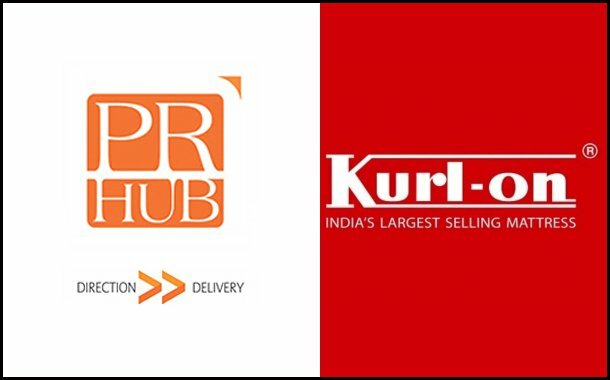 Ruder Finn is one of the largest communications agency globally with a clientele of world renowned brands from Johnson&Johnson, Pepsico, Microsoft to Pfizer. 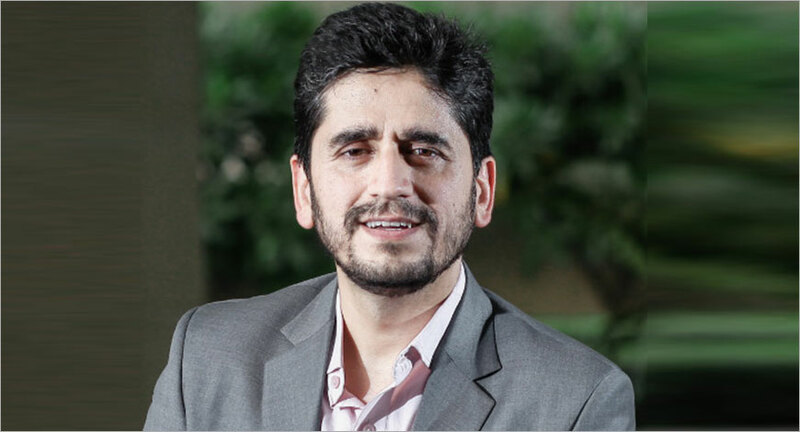 Sharma has spent over 15 years at Genesis Burson-Marsteller and counselled diverse businesses, Indian and multinational, on corporate reputation and brand reputation programmes.